One of the things we like about traveling is the possibility to go on day trips. From Athens, there are quite a few different options. 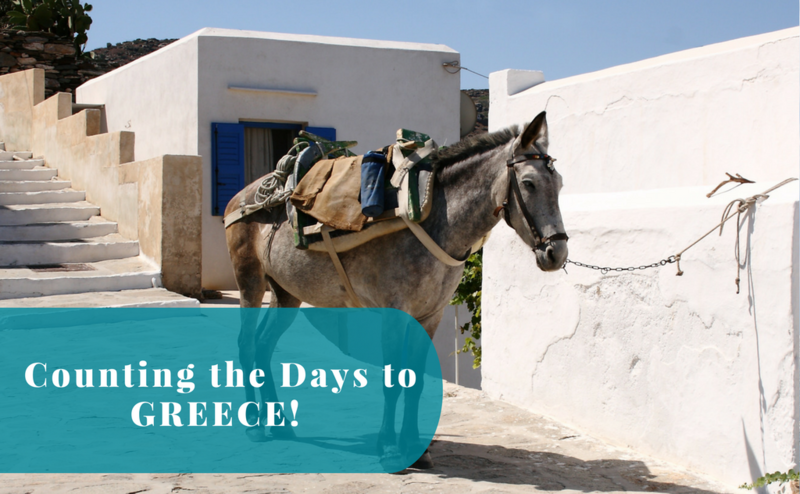 One of the places we knew we’d like to visit was about an hour from the Greek capital. The only question we had to find an answer to was: what’s the easiest way to get to Corinth? Greece doesn’t seem to have a lot of destinations you can reach by train. However, the regional train takes you to Corinth. Or at least to a station near the city that shares its name. Does the name sound familiar? You have probably come across it in history class. Our plan was to visit both the new city (that dates back to 1858) and Ancient Corinth. Little did we know that it would get a bit challenging. Firstly, the train station is located in the middle of nowhere. There are no buses. We found out that very few taxis have baby seats, closer to none. As you probably know, it is EU law that babies should sit in a baby seat when they travel by car. This piece of law seemed unheard of among the taxi drivers in Corinth, more than one taxi driver suggested that we’d travel with the baby in our lap. In the end, we walked to the city center. It took us about thirty minutes on a fairly bad road. Secondly, there are actually buses to Ancient Corinth. But we hadn’t prepared so well for our day trip. Had we done so, we’d known that it was a public holiday in Greece. so no buses. Fortunately (for the sanity of all of us), all the coffee places were open anyway. In the end, we found a taxi driver who had a baby seat in his home. He picked it up and took us on a tour of the most famous places in the area. Here I must say that the trains were really comfortable. As it was a regional train, there were many stops, though. The price for a return ticket was about 14 € pp. The baby traveled for free. 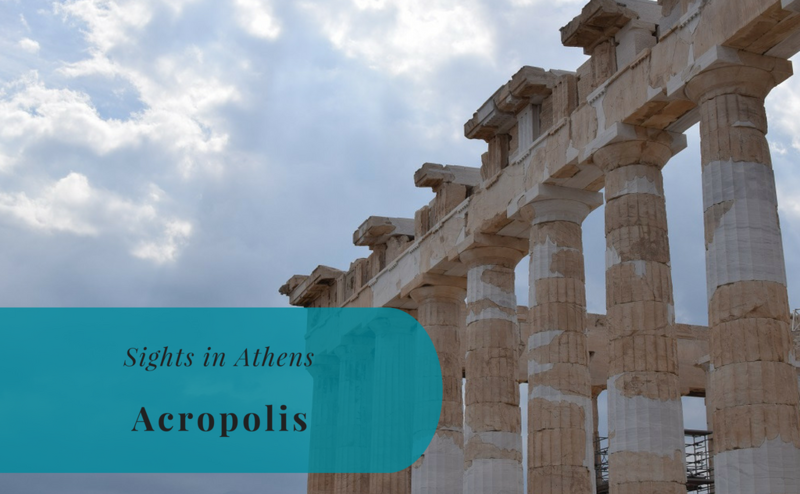 So What Did We Think About Corinth? New Corinth stands next to the sea. It was formed after the settlement developed in and around the site of ancient town had been destroyed by an earthquake in the 19th century. Therefore, the town has quite a modern feel to it. The center was very nice, with a promenade to the sea. There were many restaurants and bars, and we easily found a place for lunch. Little A helped us finish our portions of filled vegetables and a local lasagna. However, the areas between the train station and the city center are not worth a visit. You can walk it, of course, but there’s nothing much to see. Apart from walking in the city center, we also visited three important places: Acrocorinth, Ancient Corinth, and the Corinth Canal. We were very happy with the tour to these places. 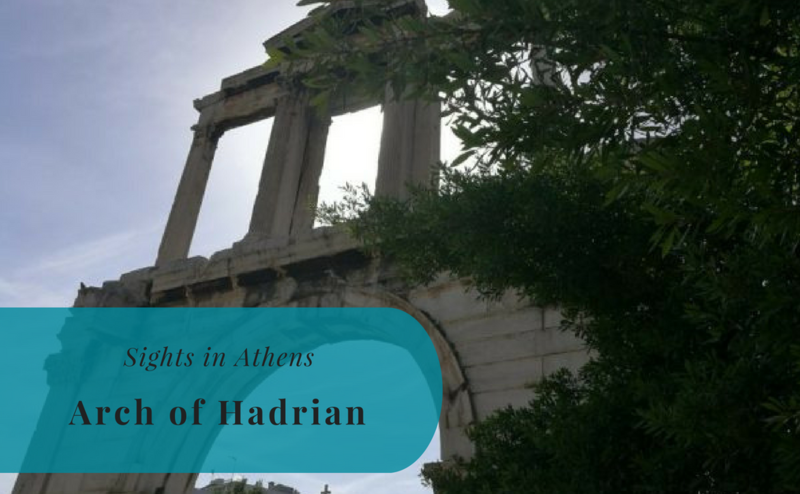 Once a very important part of Greece, it was almost empty of tourists, and we had the chance to explore the area at our own pace. Acrocorinth gave us some really amazing views over the area. It is not the baby-friendliest of places, but doable. It is difficult to explain how beautiful it was. 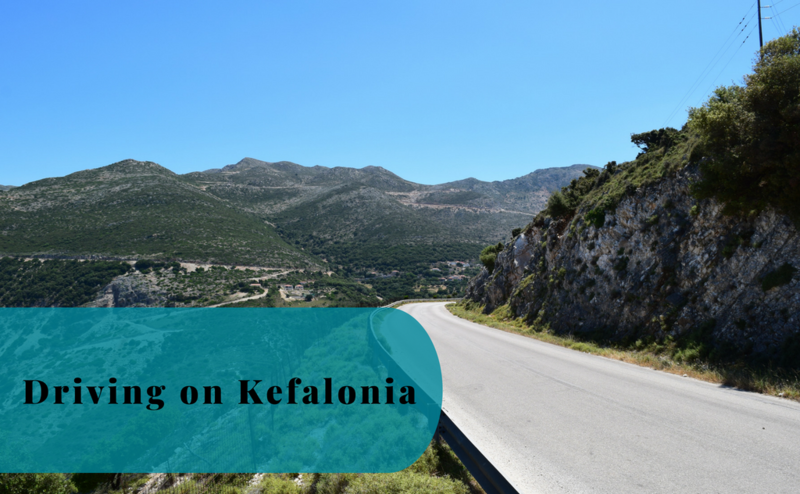 I’m a bit tempted to explore the Peloponnese even further, but that will have to wait until some other time. There are no trains! On the site of the ancient city, there is a museum. It was actually one of the most interesting museums I have visited on this trip. There was a lot of information about the old polis; about its life, wars, and people. When in Greece, you can also expect a lot of temple ruins, and that was true also here. Even though it was calm during our visit, we could easily tell it was a popular place for tourists. There were many restaurants and bars in the area. We enjoyed a glass of tasty Greek wine before heading to the canal. Now, I had seen the canal swish by through the train window, so I didn’t actually get out of the taxi to check it out. However, Jesper took some fantastic photos here. And did you know: the first time anyone attempted to build a canal here, separating the Peloponnese from the Greek mainland, was already in 1st century CE. That’s quite amazing!